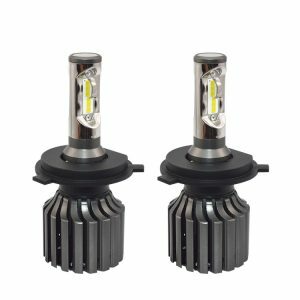 High brightness 9007 LED car head lamp with flexible heat sink 36w 4000lm without fan for wholesale from leading Shenzhen exporter via good quality, with effective cooling system, IP67 certification approved, suitable for off-roader and other vehicle. 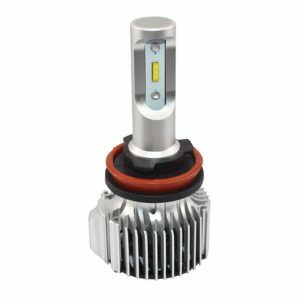 Best quality 9007 LED replacement headlight bulb for Car 4200LM 36W 6000K two beam for promotion from OEM China exporter via competitive price, with activation aluminum alloy light shell, E-mark certification approved, suitable for BMW and other vehicle brand. 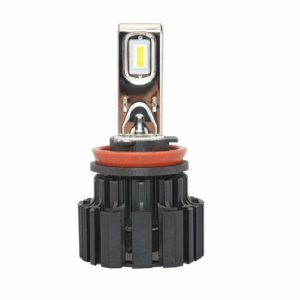 Import various LED headlight products from qualified car lights supplier! 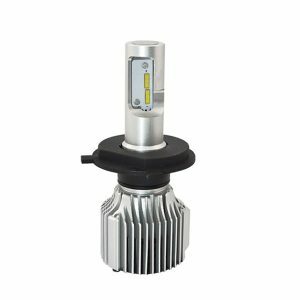 Good quality all-in-one 50w high power 6800lm D4 led headlight 6000k high low beam for promotion from qualified China manufacturer with affordable price, powered by branded LED chips, SAE certificate approved, suits for bulldozer and other vehicle. 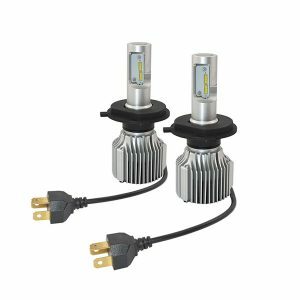 Place headlight order today! 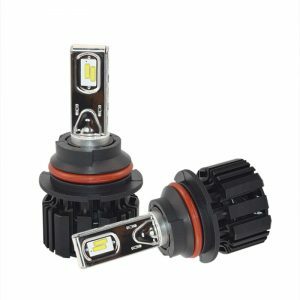 Good quality auto LED head lamp h13 high and low beam 50W 6800lm 600K cool white on sale from leading Shenzhen exporter with competitive price, powered by flip LED chips, CQC certification approved, suitable for Fiat and other car brand. 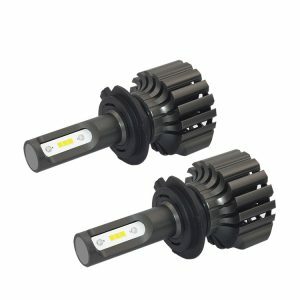 We are happy to invite you to join Loevet's global LED headlight distribution network! 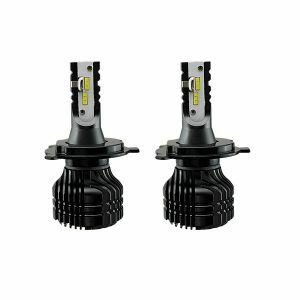 Automotive China H10 LED headlight bulb 4000K high bright 3300 lumen 50 watts per bulb, 100 watts per pair, ideal to replace traditional halogen car head lamp, with xenon headlight quality, and 3 times more longer life span at the same price. 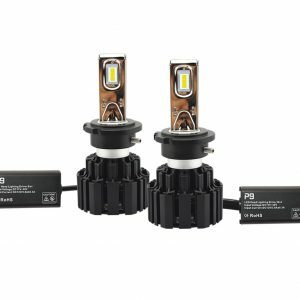 The market is very big and profitable, currently we are looking for dealer, reseller, importer and distributor to expand our distribution network. 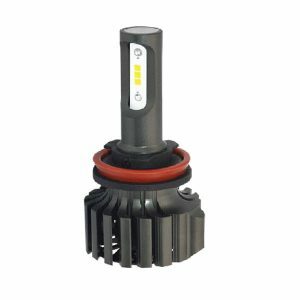 We have strong ability in developing and manufacturing , and have strong support in supply chain. Let's win-win ! 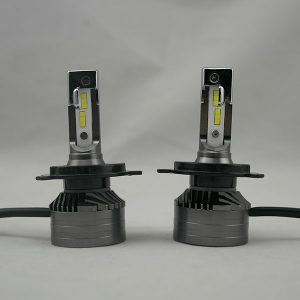 Best 20W fanless cooling 9004 headlamp for car with competitive price and good quality,good heat dispation,more energy-saving than other traditional headlamp, personalized design in super brightness,optional color temperature 6000k, 4300k, easy installing for drivers,looking forward to cooperate with auto parts suppiler,importer,distubitor or dealer. 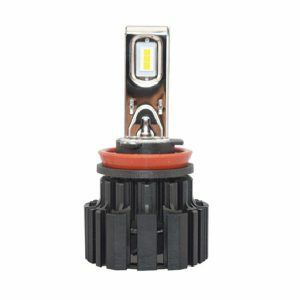 Are you looking for a reliable China factory for H11 LED headlight replacement bulb ? 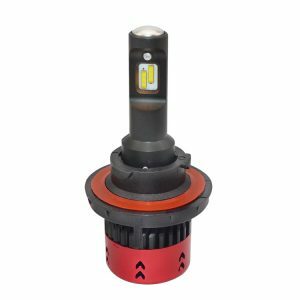 We are the right factory for you, we can supply 4000lm and other Lumen range H11 LED headlight replacement bulb for most car brands at competitive price, you don't need to worry about quality, we offer 1 year warranty and free replacement policy. Just contact us ! 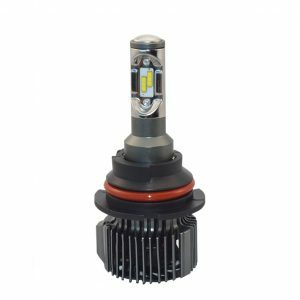 Super brightness best quality H13 auto LED headlight bulb 36W 6000k 4000lm cheap price on sale from experienced Shenzhen factory at cheap budget, lightening by SEOUL LED chips, with 12 months warranty, suits for Land Rover and other vehicle brand. We accept T/T, Money Gram, Western Union, Paypal etc. 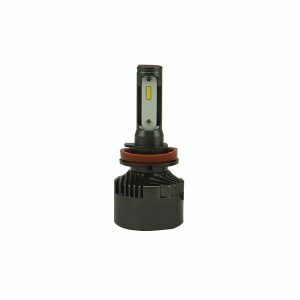 Good quality best sell H11 car led head lamp 4800lm single beam good light pattern from trusted China exporter at cheap price, with 1mm thickness pcb, we offer 12 months free replacement service, suitable for truck and other vehicle. 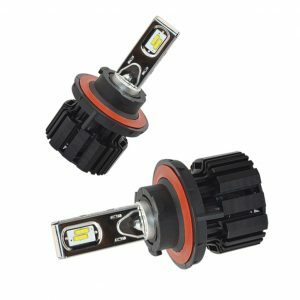 Best selling 26W H9 headlight cheap new car accessory from China manufacturer with factory price for auto parts wholesaler,supplier, dealer, distributor and importer, with SEOUL LED chips, best fan cooling design and no sparkling, continuously keep lighting quality uniform light on the road ahead,give you a comfortable driving experience.